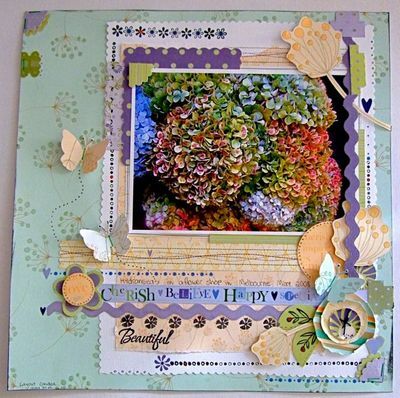 just wanted to share a few of the photos taken over the june scrapbook expo weekend. I had a ball.. and got to catch up with two of MY favourite Fellow Fiska-ambassadors.. Ange and Jill. 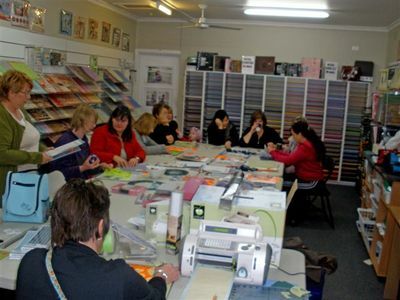 the classes were popular and everybody LOVED the huge bags of product that Fiskars donated .. so generous!!. 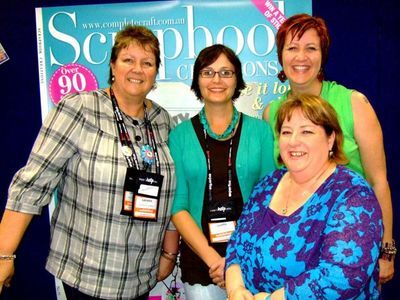 and this is Loretta and I with the beautiful Girls from Scrapbook Creations magazine :Lorraine on the left, and Donna on the Right. 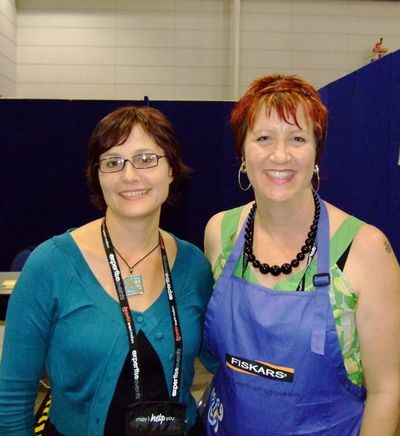 finally I wanted to share my fav photo of the event..
Just a reminder to all those readers who live in the Brisbane area we have three of our very talented Fiskars Craft Ambassadors teaching classes this weekend at the Australasian Scrapbooking and Papercrafting Convention . 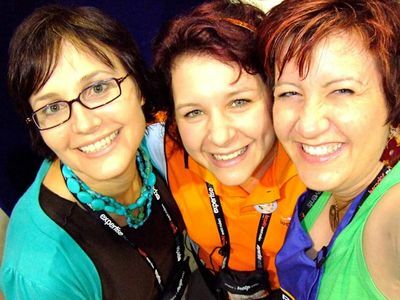 What: Australia's annual Scrapbook & Papercraft Convention & Expo, brought to you by the organisers of the Craft & Quilt Fairs, is held once a year and only in Brisbane. Tickets: click here for Expo admission prices. Additional class fees will apply. Book online: UNTIL June 4. After June 4, book at the Expo. 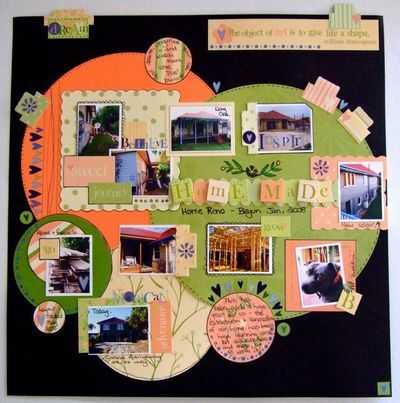 .......FISKARS have provided Sponsorship by way of product and tools for the girls to all use....and Jill shall also be on-hand to demo FISKARS TOOLS for a couple of hours each day on the Scrapapple Stand........and Ange is working in the Scrapbook City Sponsored Classroom.........using all the latest Fiskars products......sounds like so much fun! !Ngaire's Classes sounds like so much fun........ooh......have fun girls!! Can't wait to see more pics girls.........and I know shall have heaps of new Cloud 9 and Heidi Grace consumables............and Scrapapple shall have FISKARS TOOLS........yummo!! 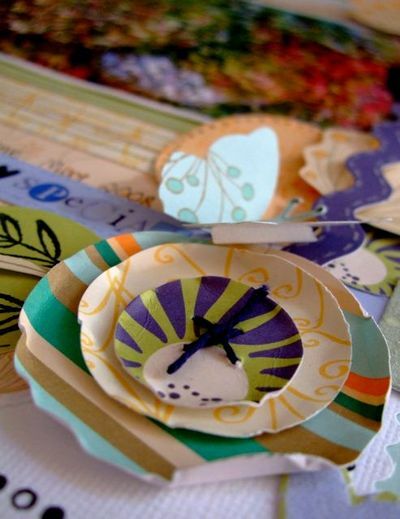 Sounds like so much fun.......nothing like a great Papercrafting Convention to get the mojo inspired and creative juices flowing....meet like minded people.....meet up with friends......and take time to just PLAY! !.........and then there's also the RETAIL THERAPY part..........mmmmm.......LOL! 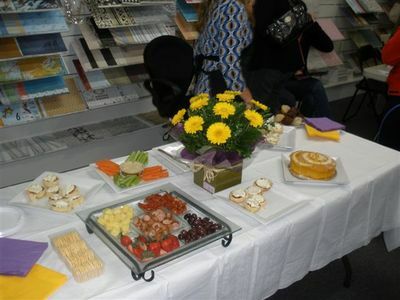 Here are some pics from The Biggest Morning Tea today at The Scrapbook Scene , East Burwood sent through tonight by Wendy.....our wonderful FISKARS Demonstrator who was kept busy helping people use the fabulous Fiskars tools........thanks Wendy for supporting this great day....and thanks also again to FISKARS for providing some giveaways......and prizes. Looks like everyone had a great time....and the money raised helps the CANCER COUNCIL.....so thank you! Thanks Wendy for sharing your demo with us all.........and well done in supporting the Cancer Council! 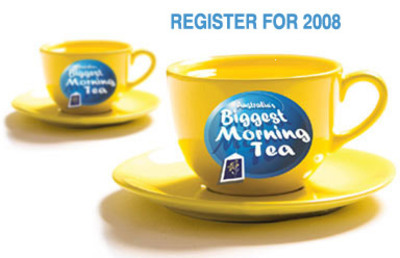 Well it's that time of the year again when the Cancer Council in Australia have many, many activities to help raise funds for The Biggest Morning Tea through out AUSTRALIA!! 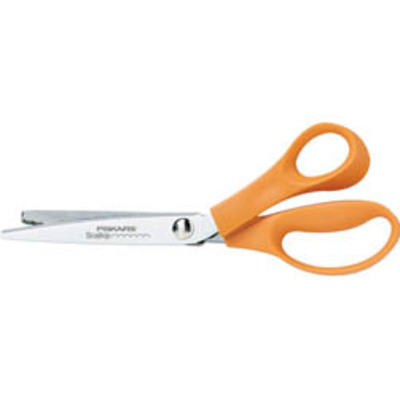 FISKARS BRANDS have once again offered some Sponsorship by way of product and also have allowed one of our very talented Demonstrators Wendy Steward to demo our wonderful tools at The Scrapbook Scene in East Burwood from 10:30am this coming Thursday May 22nd. 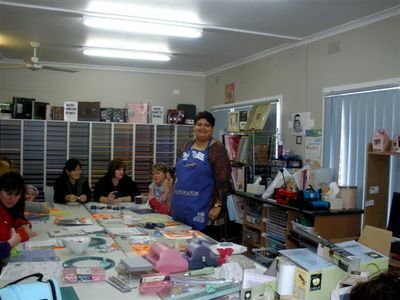 Wendy's enthusiasm and charm will delight all who attend and I believe she may even have a few giveaways.....sh.....sh..
Then on Wednesday May 28th from 10am - 12 ...I(Lyn) shall be offering my services to SCRAPPY HOLLOW ,Croydon North for the 4 th year in a row to teach a fun Gift Bag Class as part of their Biggest Morning Tea celebrations.......Heidi has planned such a fun morning with two classes and some yummy food......yes Krispy Kremes have come on board as well as FISKARS for Sponsorship.......and I believe another one of Heidi Suppliers also......it's so good when people can come together from different walks of life to all work together for such a fantastic cause......one that's so close to my own heart...having lost both my parents to this awful disease!! 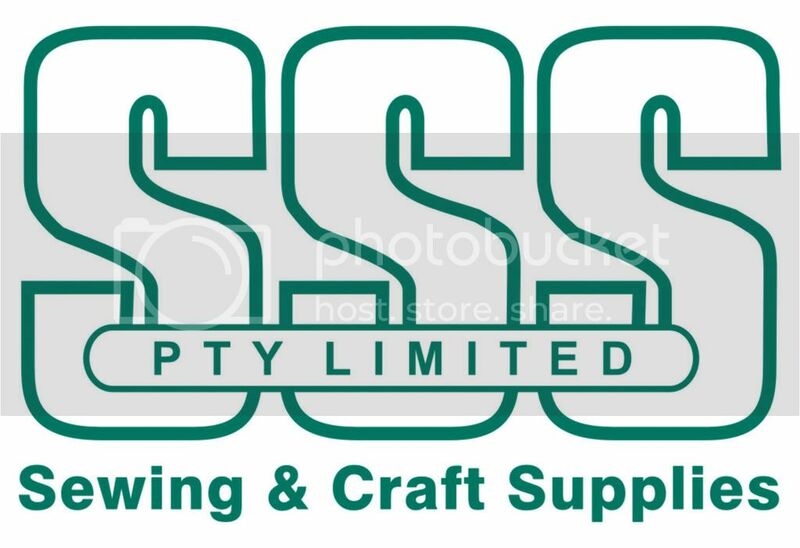 You can ring each LSS to get further details........I 'm not sure how many places are left at Scrappy Hollow as this event has become very popular and there may only be one of two places left....so be quick! REMEMBER....."every cup counts in the fight against Cancer......!! "